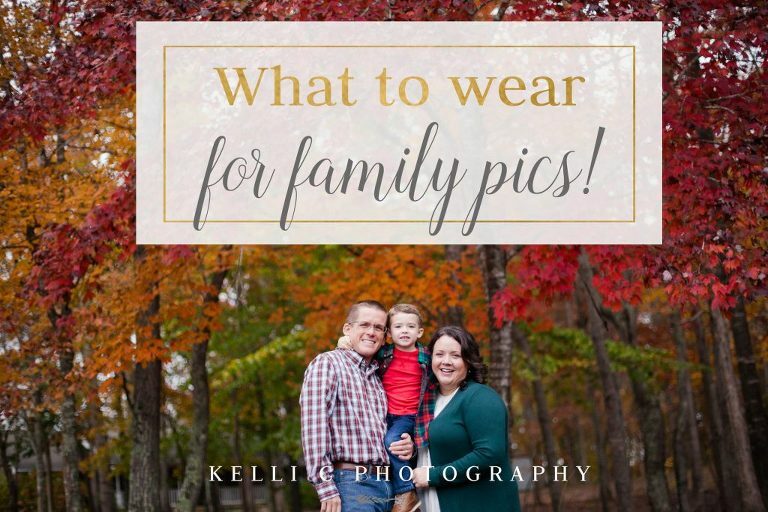 4 Tips to Pick Family Portrait Outfits Easily!! How many of you have nightmares about your family portrait outfits?? I DO!! Coordinating my large family, getting them all to the location clean and happy while ensuring they behave is SO STRESSFUL! How can we make this experience more fun? Who just wants to pick your Family Portrait Outfits easily? You see, I have been around the block a time or two. I know it feels like the biggest decision (besides picking your photographer) is picking out what everyone should wear. And many times, when we are faced with a big decision, we just default to something we think is easiest…all white shirts for example…or maybe all black. This is not the best option for your family! Here is why…your family is colorful!!! Your family is unique and fun and full of life!! Let that shine through in your session by accentuating who you are! 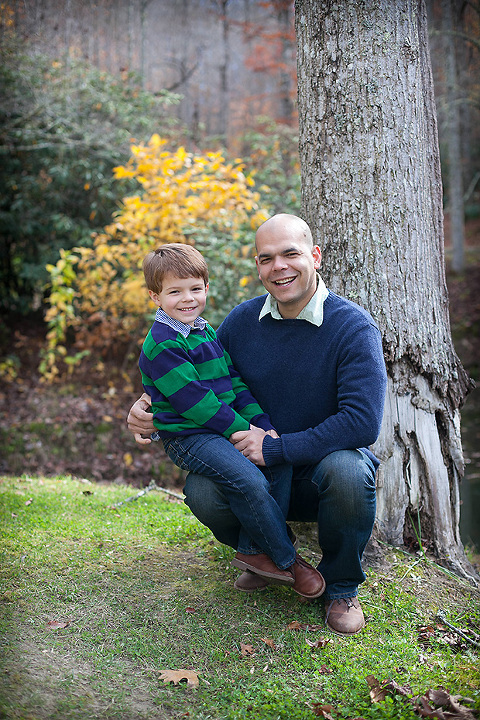 Here are 4 easy steps to help you dress your family for pictures! The purpose of having family pictures taken is to display them on your walls and throughout your home! Looking at your home environment and where you plan to hang your pictures will help you pick a color palette that will compliment your home decor. For example, if your living room is decorated with Red and Tan, you would not want to dress your family in pinks and oranges for pictures. This would not look great on the walls of your living room! Using options like this family might be a better choice! Would you describe your style as more urban and modern? Then you might want a Trendier style of clothing including frayed jeans and even some leather! Maybe you love Traditional Farm style in your home…then a Traditional or Romantic look would be great for your photos. What about the clean nautical look?? If this is your favorite style, then you probably would love Classic outfits in your photos. These questions of style will help you narrow down your choices. I have always loved this combo together! Ok, here is where it gets fun. You have picked colors that will work well in your home on your walls and you know the style that best fits your family. Now, Moms out there, you get to pick your outfit first! 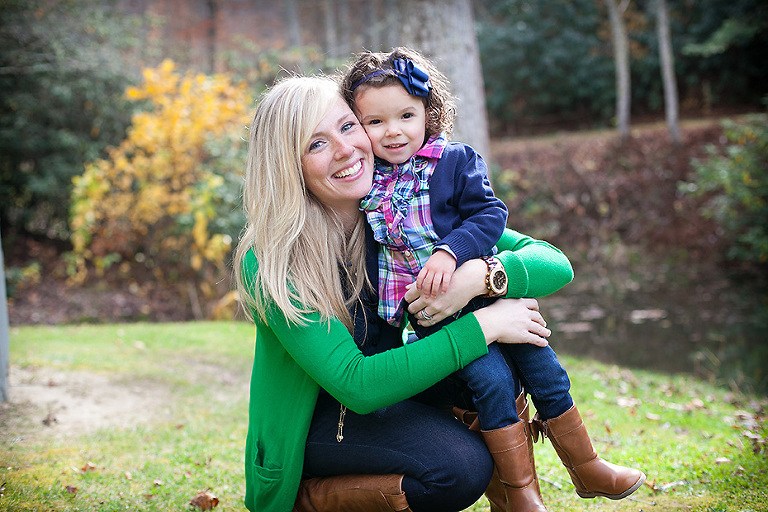 Here is the thing…I am a Mama and I know how hard it can be sometimes to feel good about myself and my clothes. So, picking an outfit that I know I love first will get the hard part done. Once I feel confident and happy with my outfit, then I am free to just enjoy my time with my family in our session! Now it’s time to get everyone else dressed! This is where we coordinate with neutrals, jeans, khakis, sweater vests, scarves, tutus, etc. to really pull everyone’s outfits together and to make our look polished and cohesive! It is at this point that our individual style as a family should shine! The main thing is that you do not want to look like something you are not!! Be who you are…your unique, gorgeous selves! Be comfortable and ready to have fun!! 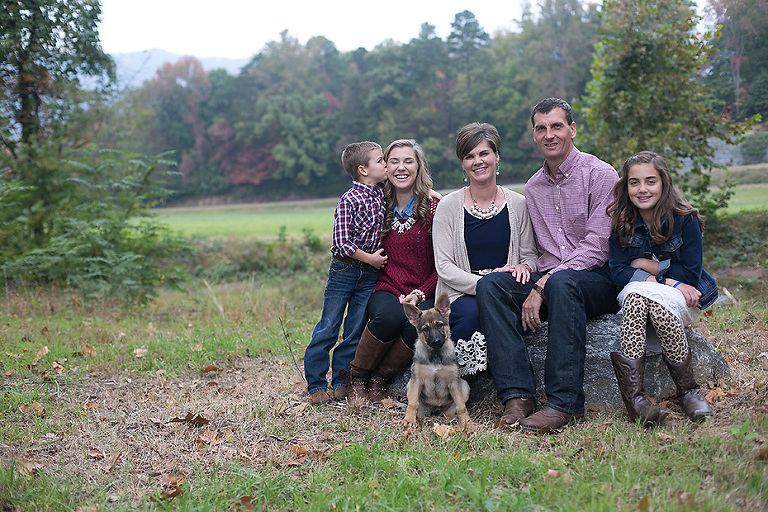 Enjoy these last looks at some great families each with their own individual styles! So, now that we have uncovered the 4 Easy Steps to picking outfits for your Family Session you should be able to sleep easy between now and then!!! PS…for even more inspiration and seasonal ideas, check out my Pinterest Board! !